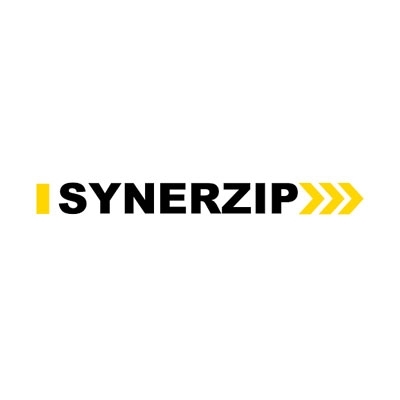 Synerzip is an Agile software co-development partner to mid-sized/high-growth software product companies. Synerzip helps clients accelerate their product/technology roadmaps, address technology skill gaps in inhouse teams, save approximately 50% India-based software development talent and leverage US-based professionals to make collaboration easy. We work with clients across the entire product lifecycle - from inception to the end-of-life maintenance and support stage. For each client, we carefully assemble a dedicated team that works as a logical extension of that client’s inhouse R&D team to co-develop/co-innovate. Each team at Synerzip tailors their version of Agile to their respective client’s R&D environment, including technologies, tools, and practices.